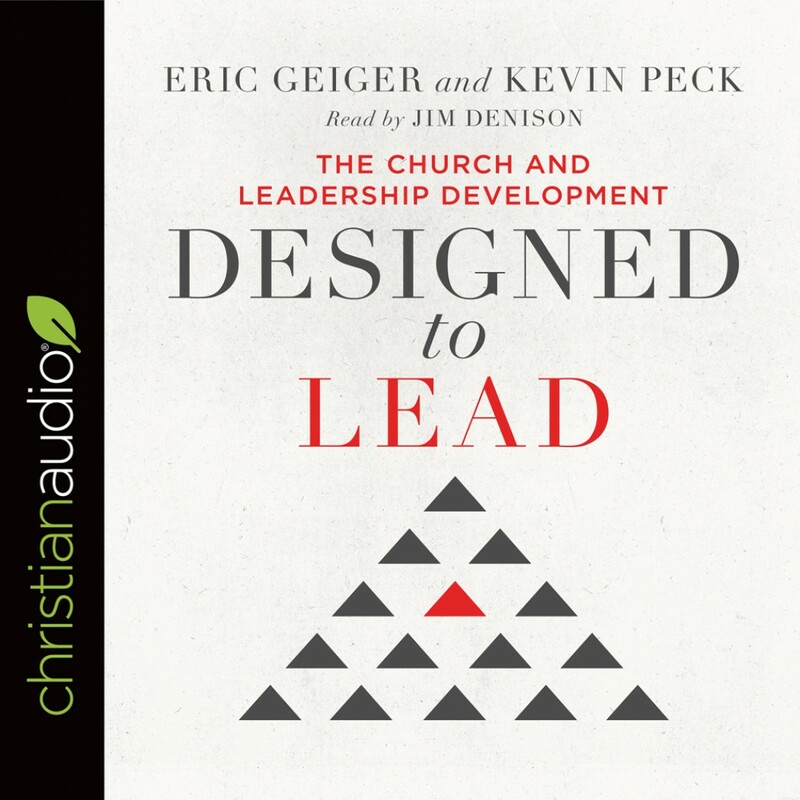 Designed to Lead By Eric Geiger & Kevin Peck Audiobook Download - Christian audiobooks. Try us free. Authors Eric Geiger (author of bestselling Simple Church and Creature of the Word) and Kevin Peckargue that churches that consistently produce leaders have a strong conviction to develop leaders, a healthy culture for leadership development, and helpful constructs to systematically and intentionally build leaders. All three are essential for leaders to be formed through the ministry of a local church.